Torres back at training. Torres returns to training at Melwood.. Wallpaper and background images in the Fernando Torres club tagged: fernando torres liverpool. 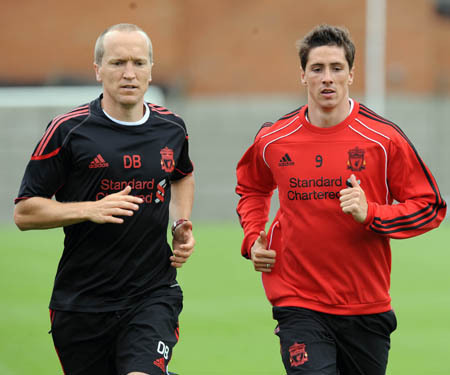 Torres returns to training at Melwood.